Cast in a specific shape and design to form a certain structure. Base or central foundation of casting defines the overall shape of the casting. Consequently, the metal cast may resemble a simplistic design of a circle or rectangle. The casting method depends on the metal or alloy being cast, and the dimensions and geometry of the part design, among other factors. 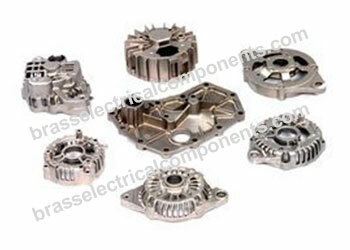 Accepts higher tolerances for more detailed part designs. Creates closer to net-shape parts that require less secondary machining/processing. Nearly always lighter than otherwise-identical forged parts. 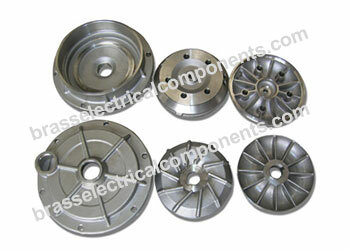 Easier and less time-consuming modification of part designs and accompanying molds. Useful at the early development stage if the chosen route to production is pressure die casting, sand casting or investment casting for instance. Used to design depressions in the form of holes and slots on the surface. Suited for making parts that require internal cavities. Used to shape a solid piece of metal into its desired shape. Mechanically Stronger Parts with greater impact strength, shear strength and wear resistance.